With hundreds of ranges and thousands of colours to choose from its so easy to get confused. We can’t make the final decision for you but talk to us and we can certainly help you narrow down the choice. As a general rule, UK made carpets are the ones to look out for. With great back-up (although you seldom need it) they cater for all tastes and are no dearer than the products made on the continent. Wanting stripes on the stairs doesn’t mean you have to have them on the landing or hall. More impact is sometimes created by having a plain carpet on the surrounding floors. Made from British and NZ wool (moth proofed) acknowledged to be the two strongest wools available. A comprehensive choice of wool carpets for all budgets. I have been selling and fitting carpets from Penthouse for 35 years and can be nothing but impressed with their quality and durability. Choose this brand and relax. Make both wool and man-made fibre carpets. Very popular brand these days mainly due to the fabulous ‘Sensations’ ranges. A lovely feel as well as a 10 year stain free warranty. Look at the Avebury wool carpet, moth resistant with a 3ply yarn for better performance. Carpets for both Home and Commercial use. 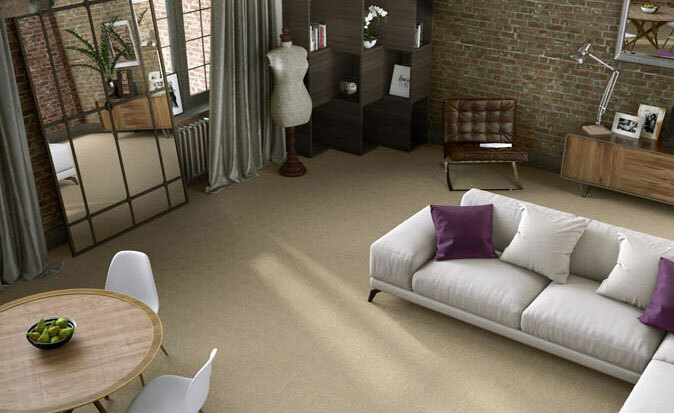 All carpets are designed and manufactured in Britain using natural and synthetic fibres. 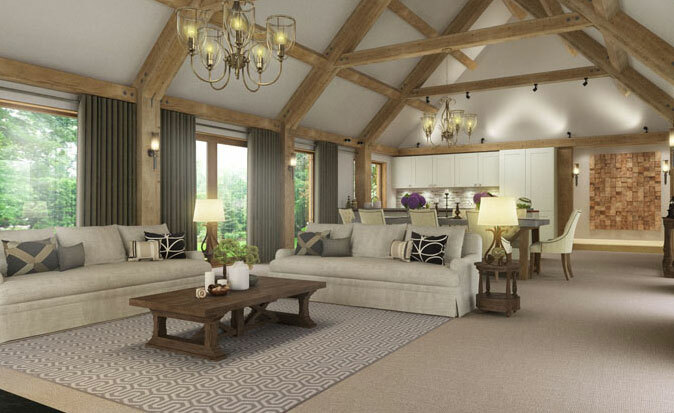 A family run business, that believes strongly in British craftsmanship. 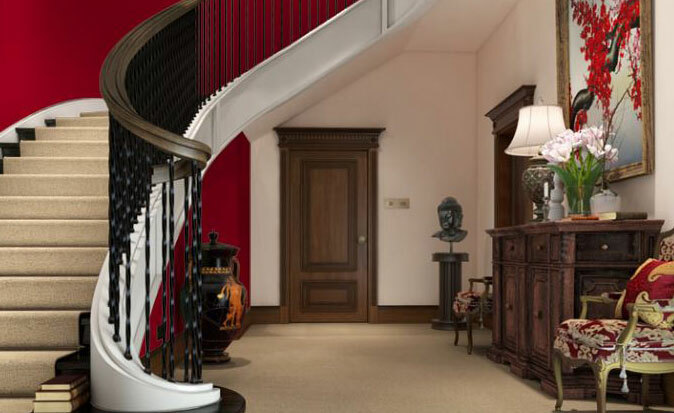 With an array of colours, textures and styles, choosing a wool carpet from the Brockway collection can be a home furnishing task you look forward to with pleasure. A family run business based in the heart of Axminster, the Devon town that gave the carpets their name. The history of carpet making in the town dates back to 1755 when Thomas Whitty made carpets using what became known as the Axminster method of weaving. Underlay extends carpet life, makes it more comfortable to walk on, adds insulation and reduces noise. Quality carpets deserve the best and that’s what we offer. We supply the top brands like TREDAIRE, DURALAY and CLOUD 9 at fantastic prices.